Restaurant Coming Soon May 2019! 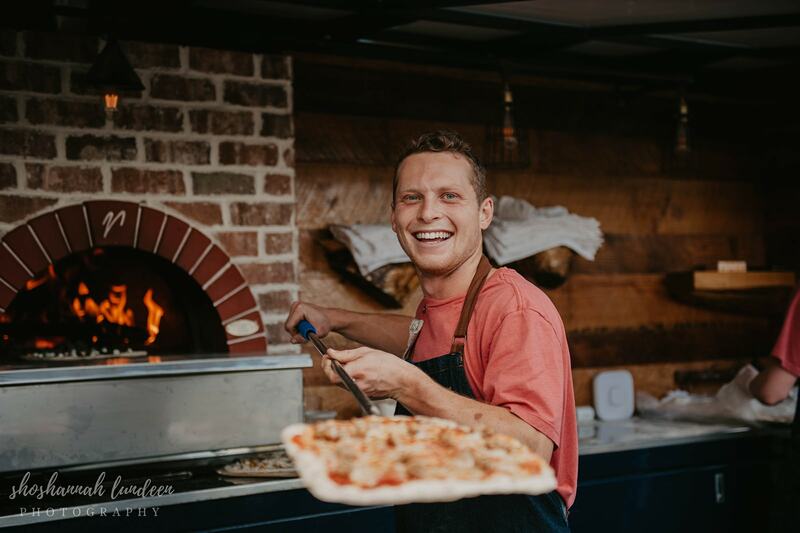 Mountain Crust is bringing wood-fired pizza to Denver’s RiNo Art District! After two years of catering all types of events throughout the state with our beautifully restored food trucks, we decided that Denver needed a brick-and-mortar location to get the Mountain Crust experience seven days a week! We are teaming up with Ironton Distillery to bring amazing craft cocktails, wood-fired pizza and so much more to the RiNo neighborhood. Our new location will have the same Mountain Crust vibe, rustic display, and vibrant food that all of our customers rave about! Stop on by for a slice and a beer on Denver’s most stylish patio! Have Your Next Event at Ironton! We also cater events at Ironton Distillery! Please contact Ironton directly to book an event, but feel free to reach out to us if you would like a quote for catering at Ironton Distillery. Hope to see you soon!